A fresh and vibrant nose shows subtle aromas of fresh red fruits such as wild strawberry and cherry, intermingled with dried fynbos, lavender and fresh rosemary. 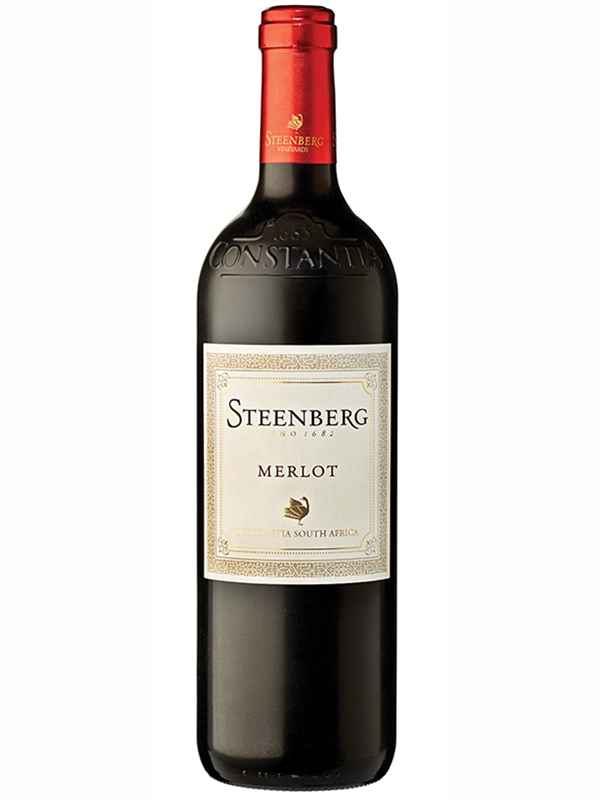 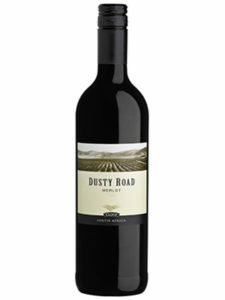 On the palate, this Merlot displays notes of fresh plum, dark chocolate and black olive. 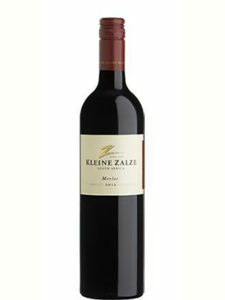 Furthermore, it exudes an earthiness and velvety texture that is supported by an elegant tannin structure and juicy acidity. The balance between tannin and acidity will allow the wine to age comfortably for the next 10 – 15 years. 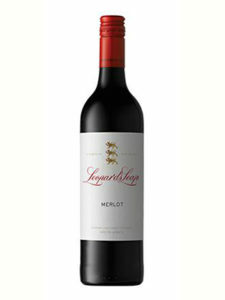 Enjoy paired with roast rack of rosemary lamb.